A moment to sit in the sun and think things through at this super little gallery. Its about time. Back tomorrow, lucky me, this time is just what I need! 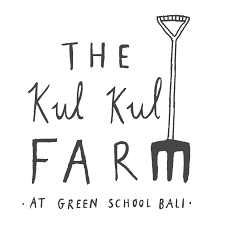 The family are off to the wonderful Kul Kul Farm, Bali. 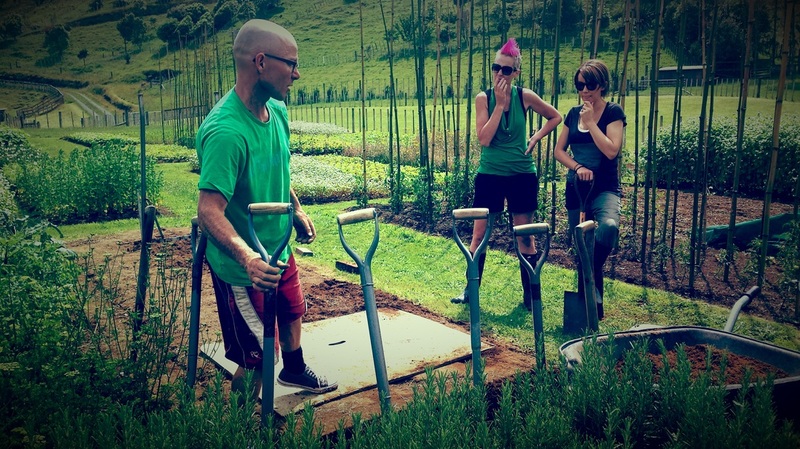 Jodi will running his 2 Day Biointensive practical as part of their Permaculture Design Certificate. 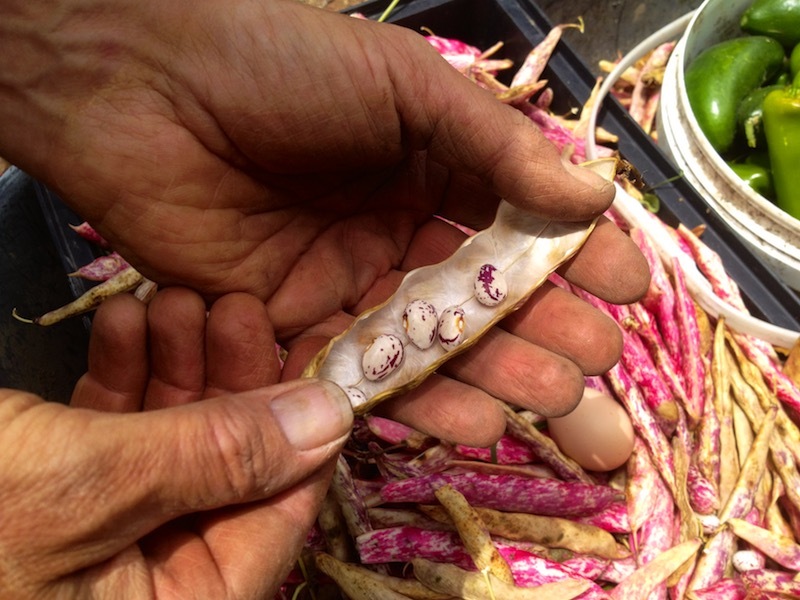 A two day Bio-Intensive gardening/farming workshop with Jodi Roebuck on May 7th and 8th. $15 per person on the door. 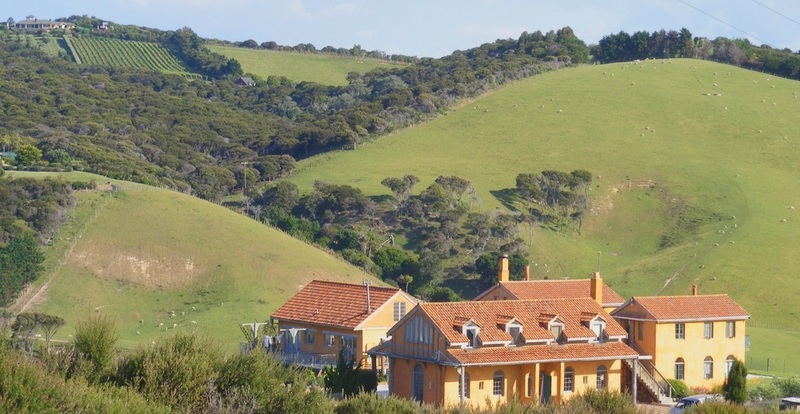 RSVP ESSENTIAL - TXT 0276539003 or PM Jodi Roebuck by Tuesday 5th April. 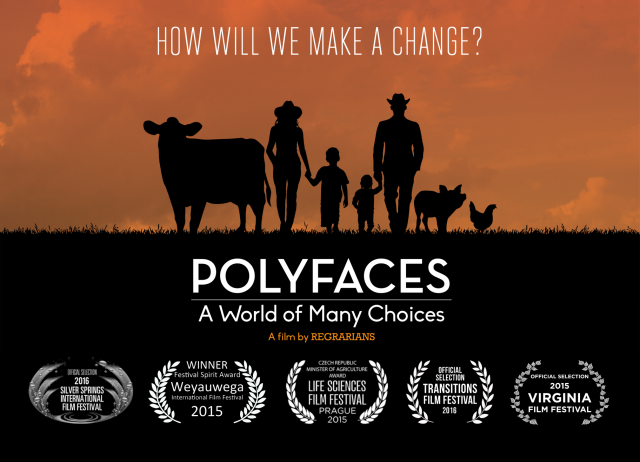 Jodi has worked with Joel Salatin of Polyface Farms and Darren Doherty and Lisa Jane Heenan of Regrarians over the last 4 years. Come join us in watching this awesome film, and in the discussion afterwards. 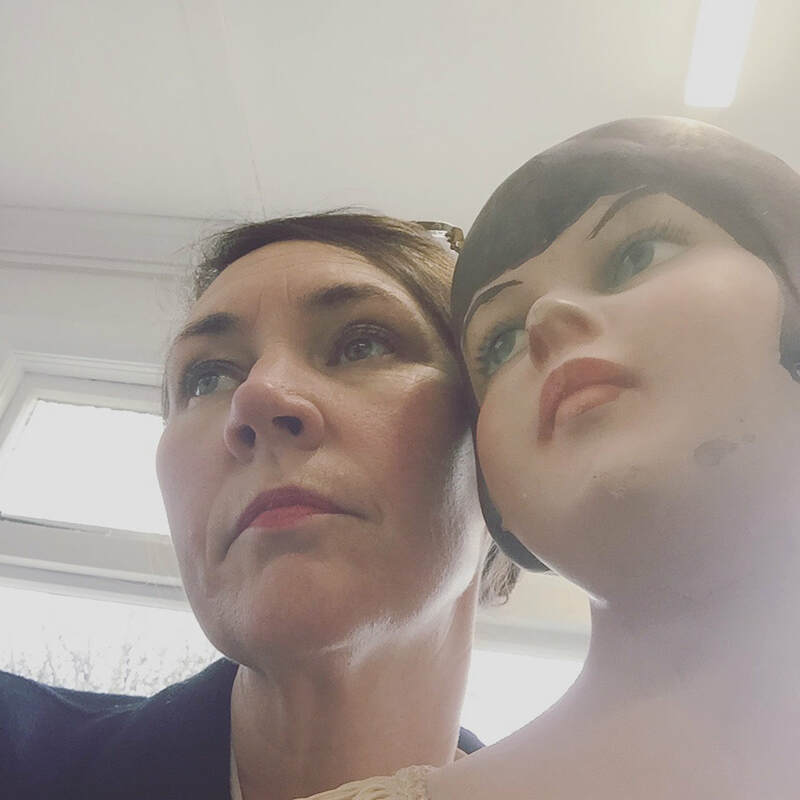 At the Village Gallery in Eltham we are having our AMU show, crafted together by Derek and all the other great folk who regularly like to meet-up. 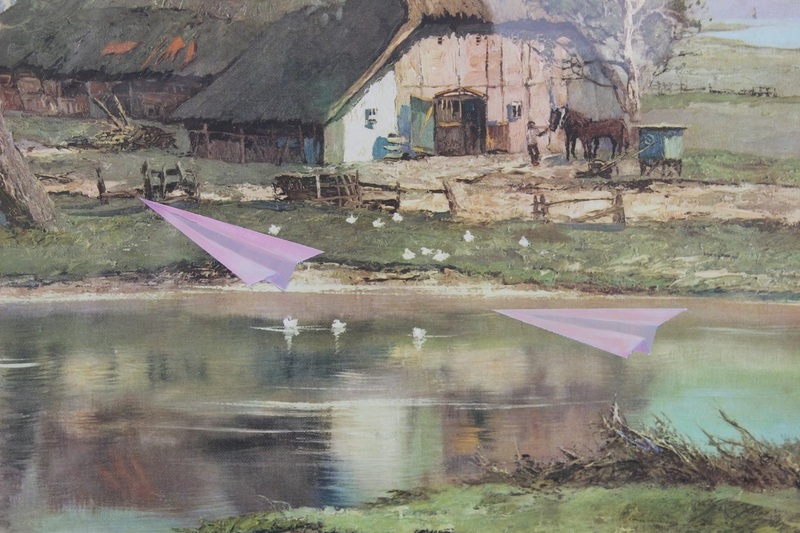 It is on until the 8th of April, another good reason to take the wee drive to Eltham this Easter. And here we are! 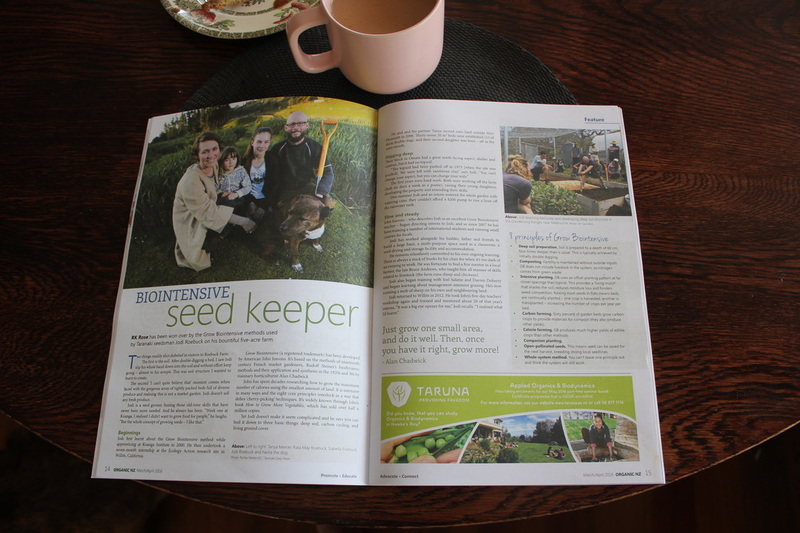 A feature on our gardens and biointensive work in the recent NZ Organic publication thanks to Rachel Rose. Take a survey on us! 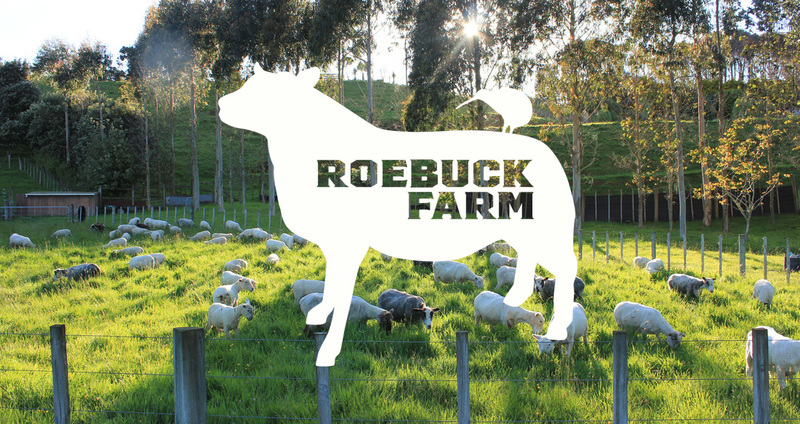 It would be neat if you could take a quick survey on the education we offer in the Black Barn at Roebuck Farm.